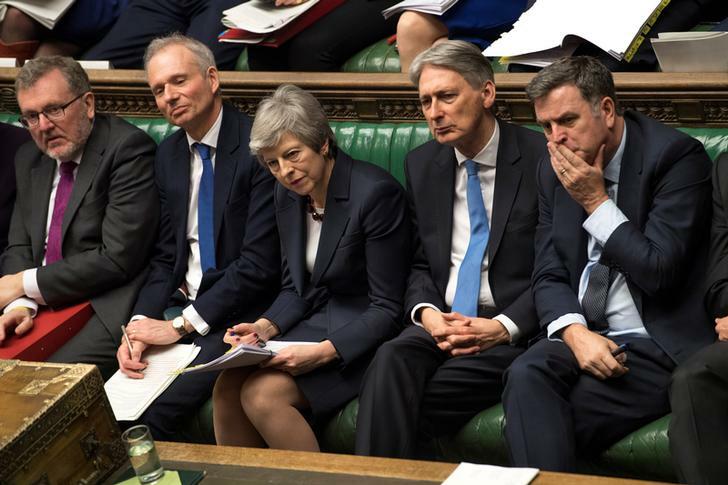 London [UK], Mar 28 (ANI): Even after hours of debate, the British Parliament on Thursday failed to give an outright majority to any of the eight alternative Brexit options including no deal and Labour's alternative deal. 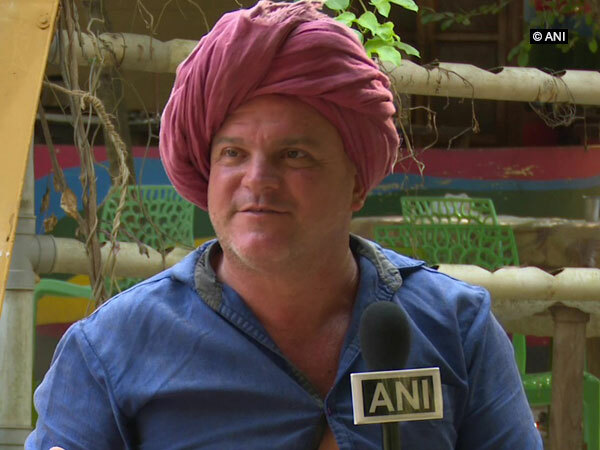 Puducherry [India], Mar 14 (ANI): Krishna McKenzie, a British national, travelled all the way from his country to Puducherry to make a career in organic farming. Islamabad [Pakistan], July 31 (ANI): The National Accountability Bureau (NAB) on Monday filed a corruption reference against former Prime Minister Shaukat Aziz in the accountability court. 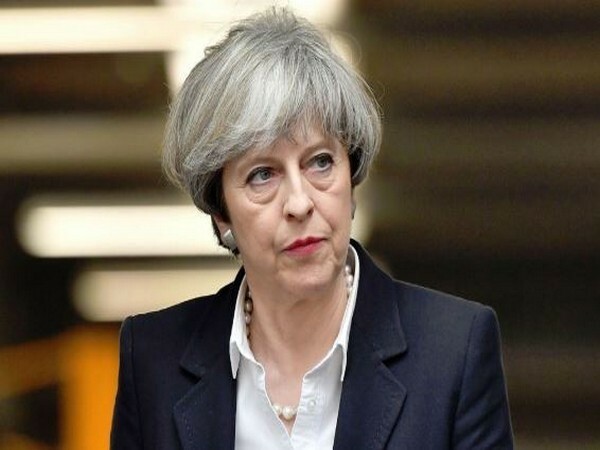 London [U.K.], Oct 5 (ANI): The European governments are looking to bypass the United States President Donald Trump, in a bid to salvage the Iran nuclear deal.